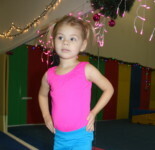 Pink Pearl offers several Artistic Gymnastics training Programs in Virginia Beach, and we offer a variety in order to accommodate the different interest and skill levels of our students. 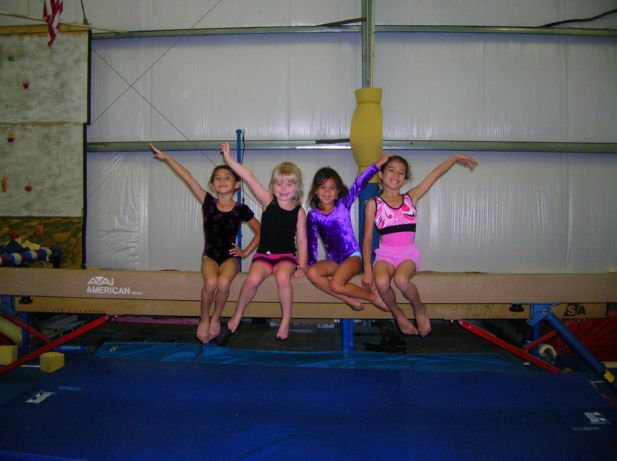 Gymnastics training is provided through our various classes and are offered during the week as well as on Saturday. We encourage you to bring your “pearl” (Gymnast) for a Free Trial Class and try out our brand of gymnastics. We know you will love our programs. Above all, we want you to be confidant in your decision for your child’s sports training and activities. Our Gymnastics for All is geared for fun and fitness. Students learn basic skills, build core strength, and develop balance and flexibility. We offer classes from ages 3 all the way to those who refuse to give up! Most of the classes include gymnastics and dance types of exercises with respect to your child’s age and physical readiness. Students will be moved into more advanced groups by mastering the basic skills of their current level. 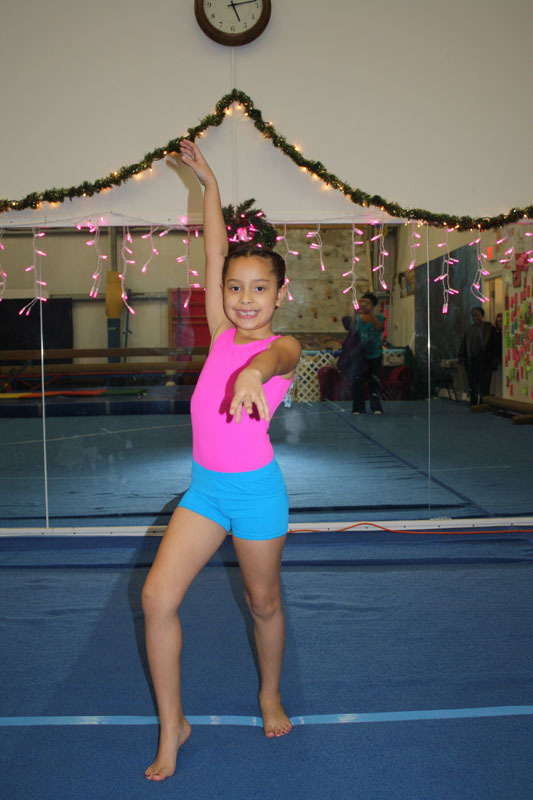 Pink Pearl also hosts entertaining events with a focus on gymnastics and dance. This includes parties, camps, and celebrations. We can tailor to suit your needs. Inquire with Margaryta. Artistic gymnastics is a very difficult and technically complicated sport. A young athlete starts gymnastics very early on. Their conditioning is based on talent, passion, perseverance, and determination. In order to achieve a strong and flexible body, an unbeatable spirit leading her/him to any “Olympic” goal requires coaches just as dedicated. 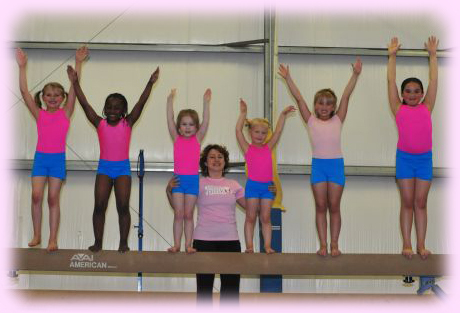 At Pink Pearl Gymnastics we are dedicated to providing the best training, coaching, and instruction we can. 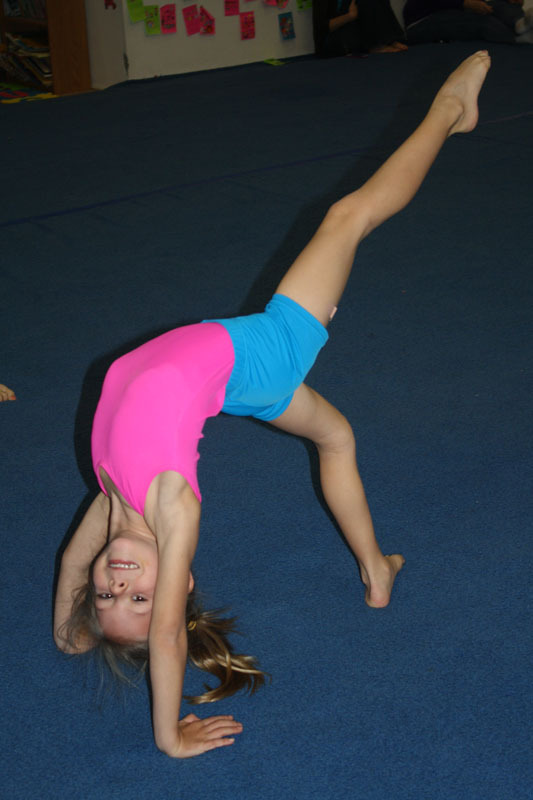 Pink Pearl Gymnastics Program is based off of a strong foundation of teaching the correct techniques and are extremely important for the athlete at a young age. This foundation helps to develop the body and mind step by step to get them ready to start a competitive journey and prevent them from being injured. Pink Pearl is excited to pass the knowledge of gymnastics and our experience to those young athletes who have big dreams. We even created a group for the talented and promising young gymnasts in order to prepare them for a competitive journey. Members of this program are introduced to the skills necessary to start competing. They will be learning the USA Gymnastics levels 3-4 program or Xcel program (bronze, Silver, or Gold). The purpose of this is for getting our team members ready for the various competitive levels. Getting them sharp for competitions. However, We do not compete. We get our students prepared to compete if they should ever desire. These student perform just for our Pink Pearl Gymnastics Family annually. Compete USAG and begin your fabulous journey into gymnastics. We offer Private Lessons for the competitive Levels are also available on request to tune up routines or specific skills.